This is especially true if you like your white wine aromatic, with expressive mouth-feel, just a suggestion of sweetness and brimming with subtle fruit flavours such as pear and peach – not to mention tropical nuances; for Rueda, with its hot summer days and cool nights, is well suited to Sauvignon Blanc, where it’s been cultivated for well over forty years. Our Sauvignon Blancs are therefore riper than those of the classic cooler climate zones where it is grown; and it’s also worth noting that the hot, dry 2017 harvest saw one of our earliest harvests on record with picking commencing in mid August. Yet despite this, the minerality of our many parcels confer most pleasing finesse and freshness. Also, of course, made from Sauvignon Blanc, we’re particularly proud of the fact that it is sweet and yet in absolutely no way cloying. 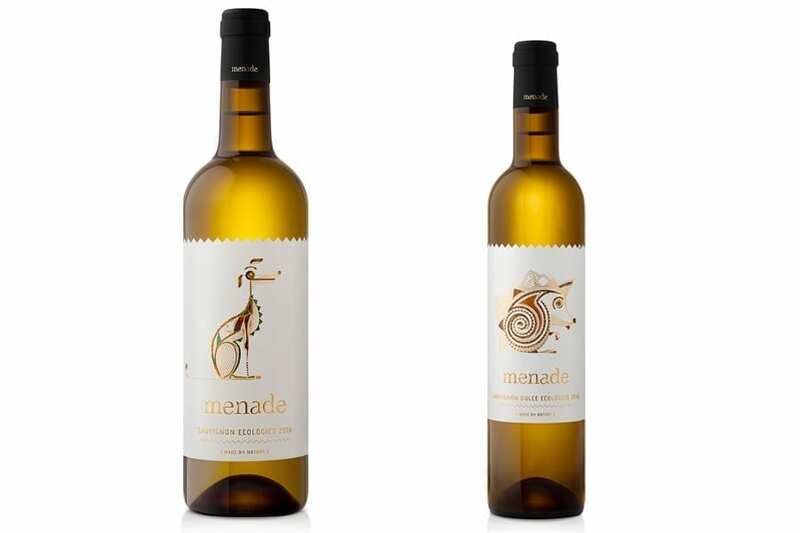 This is achieved by arresting fermentation (in essence we drastically reduce the temperature of the bubbling vats) while considerable natural sugar still remains, and this results in a wine that is not only naturally sweet and low in alcohol, but fresh and imbued with zesty, counterbalancing acidity.